What would you stuff in this little tortilla of joy? 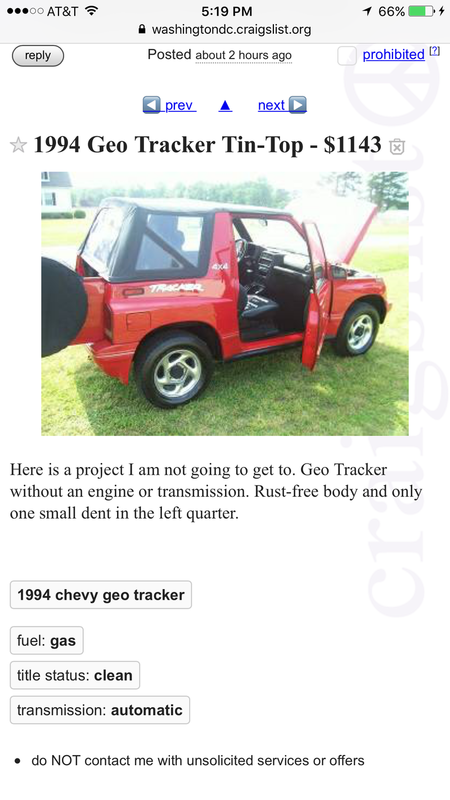 A 4 cylinder turbo diesel? Something from Briggs & Stratton? Just cut the floor out and go Flinstone style?